- Aesthetic machine treatment. 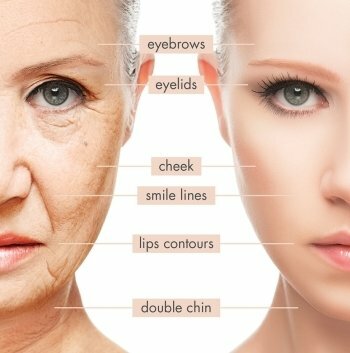 Alternative to thread lift, botox, filler & surgical lift. - Deepest penetration machine, up to 3.5mm, reached muscles layer. - Stimulate the production of natural collagen under the skin. Resulted firmer & lifted skin. - Reduced double chins, laughing lines, wrinkle, fine lines & sagging skin.